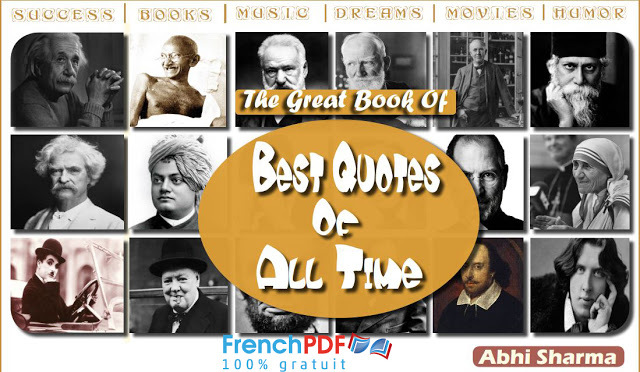 The great book of best quotes of all Time : This collection of Quotes is a ready made reference to be used at your will. Quotes are good for beginning, middle or ending reports, letters, essays or when giving a speech when used appropriately. Students should be advised to use them and many are short enough to learn from memory. The book contains a lot of meaningful and also inspirational quotes that will lighten up (or enlighten) everybody’s day. This book The Great Book Of Best Quotes Of All Time is so excited and great that I can’t stop reading it. Great quotes & marvelous images. This probably be the best book on quotes on internet. I never knew where some quotes came from and who said what. This makes a wonderful coffee table book. Quotes famous figures in history and now can provoke and inspire the way things are seen. We also get background information of some of these people and their history. I had a lot of fun reading this book and is easy to pick up and read whenever you want. Some quotes were funny and will uplift anyone who needs a good laugh. Fortune cookie anyone? Sally Hannoush. You get the feel that your intellectual journey through it would be blissful and fulfilling. You’re confronted with a striking quote from the author of ‘Animal Farm’, George Orwell: ‘Writing a book is a horrible, exhausting struggle, like a bout with some painful illness. One would never undertake such a thing if one were not driven on by some demon whom one can neither resist nor understand.’ About The Great Book Of Best Quotes Of All Time. “Everybody is a genius. But if you judge a fish by its ability to climb a tree, it will live its whole life believing that it is stupid”. Albert Einstein, The Great Book Of Best Quotes Of All Time. This has to be one of the best “quotes” books I have read in a while, and I definitely recommend it. 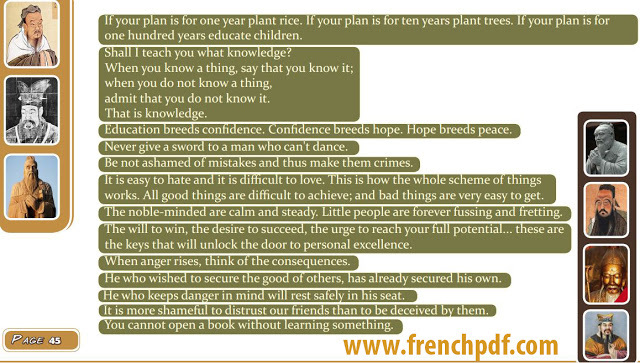 An organized collection of very best quotes of all time in very systematic way as an interactive PDF. Customized according to alphabetical order & Contains quotes of Great legends & some top most categories as books, music, A.I, movies, teamwork, Business etc. An organized collections of 200+ pages & 2000+ quotes. The great book of best quotes of all time. This is a Creative Commons Licensed book and is available for free. 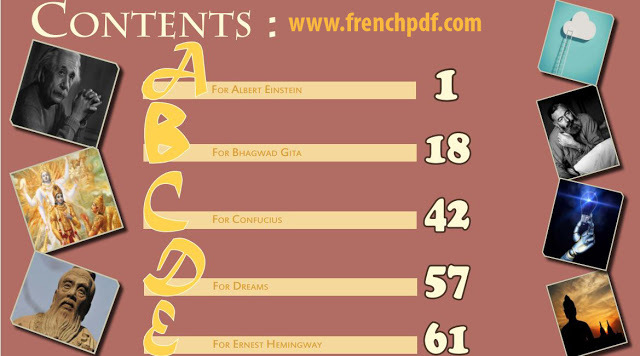 This book looks best in pdf readers. 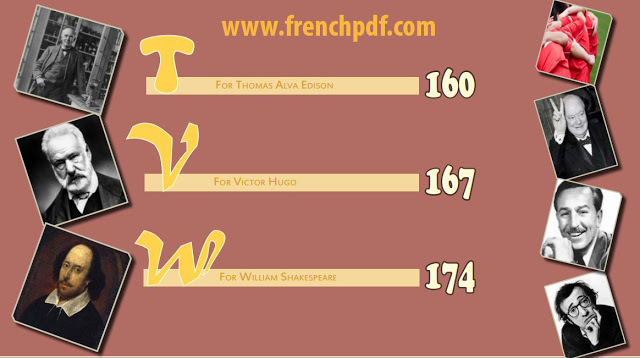 Download The Great Book Of Best Quotes Of All Time PDF. Category: EnglishPDF.Academic & Education.Business Culture.